Project Management Consultancy incorporates consultancy services at pre-construction stage and construction stage including supervision till the task is given over. Pre-construction stage- Conceptualization, pre-feasibility studies, feasibility studies, detailed project report including cost estimates and BOQ and financial analysis based on preliminary design. Approvals from local bodies, detailed design (architectural, structural, MEP services), detailed estimates and technical specifications. Tender stage- Pre-qualification of contractors, preparation of NIT and tender documents, floating of tenders, tender evaluation and recommendations and award of work. Construction stage- Coordination between client and contractor, issue GFC drawings, checking of contractor's submissions, construction supervision, quality control, safety, planning and monitoring, certification of bills, MIS, completion of work, testing and commissioning, completion certificates, handing over and settlement of accounts. Providing a work plan for construction activities. To follow up with suppliers to ensure timely delivery of materials. To carryout designers supervision i.e., providing Technical guidance, advice and Technical checks and certification of various works executed by agencies engaged by client. Providing periodic report to client on construction progress and contractor’s performance with respect to quality and resource mobilization. Preparing, maintaining and certifying of measurement of works and verification of the progressive payments based on physical progress / accomplishments of Job / Work to the required quality standards. 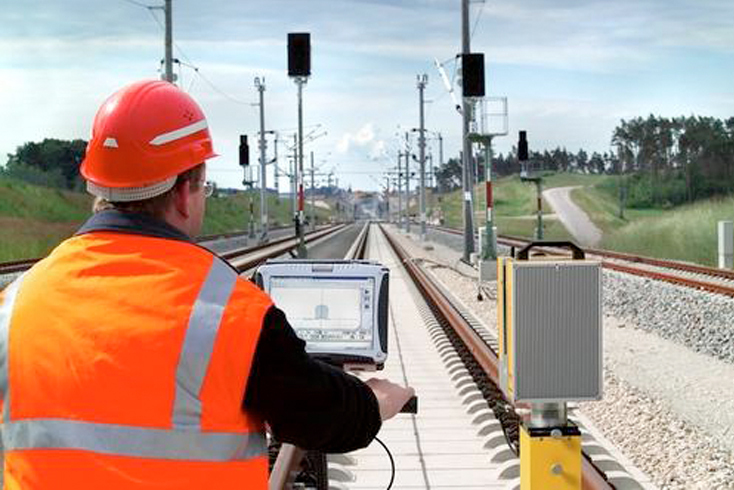 Assisting client in obtaining Railways’ certification and commissioning of the Project. Assisting in testing and arranging necessary certificates / sanctions for commissioning of the Railway Infrastructure including all assistance, pursuing and coordinating with Railways. Assisting in preparation of siding agreement and commercial notification. l Preparing the As – built drawings for submission and approval by Railway authorities.